Our carpet and area rug cleaning services use dry carpet cleaner that is an all natural, nontoxic, biodegradable product which is safe for people, pets, and the environment. It is also safe to use on all types of carpets and area rugs, including natural fibres like wool, sisal and jute. Area rugs and carpets can be cleaned onsite without any harm to hardwood and other flooring types underneath. Unbelievable is what is to be said about CSI Clean. Our carpets came back to life and we were able to put our furniture back right away. It was dry immediately! Excellent service! Serving Niagara, St. Catharines, Lincoln, Grimsby, Stoney Creek, Hamilton, Burlington, Oakville, London, Brantford, and surrounding areas! Our carpet cleaning system deep cleans by dissolving, absorbing, trapping and extracting soil, spots, odours and allergens as it is brushed through the carpets. Say Goodbye to Wet Carpets! 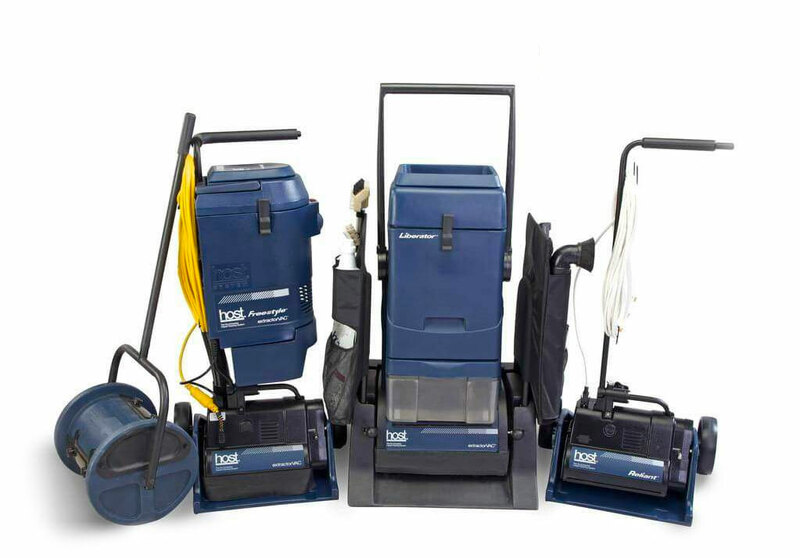 The HOST® system is a low – moisture cleaner, there’s no waiting for wet carpets to dry. Carpets are ready for use as soon as the cleaning is done. It is a true dry cleaning system. Unlike wet cleaning methods, Host does not increase humidity levels, so there’s no risk of mould and mildew growth or damage to your carpets from shrinkage or split seams. There is no sticky residue, your carpets are left soft dry and thoroughly cleaned. Environmentally Friendly. Green Seal Approved. The Green Seal is awarded to products that meet the standards of performance, safety and reliability. Because HOST® Dry Carpet Cleaner achieved the Green Seal Certification, you can be sure that it will promote a cleaner, healthier environment, cause less toxic pollution, reduce waste and conserve resources and habitats.